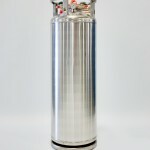 Tank Information | US Tank & Cryogenic Equipment Inc. 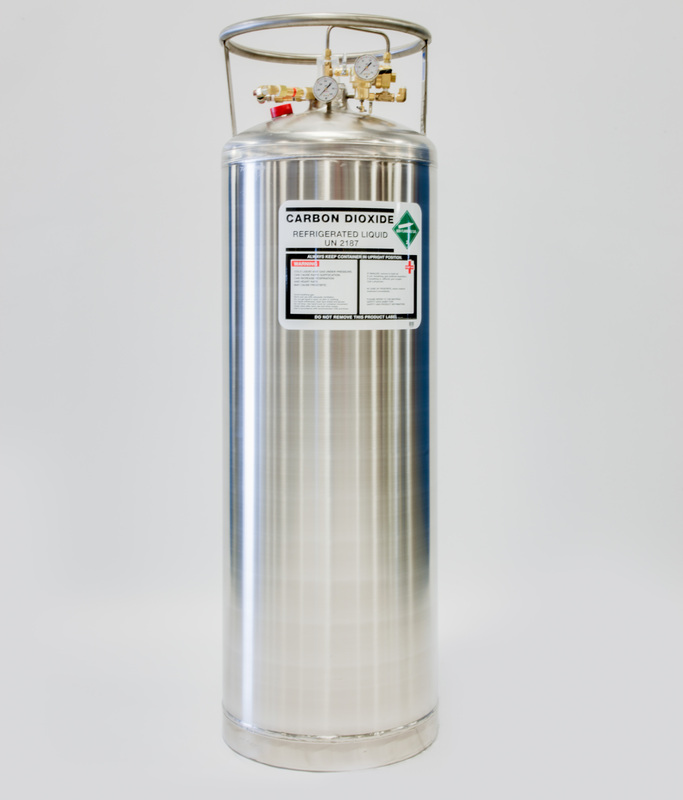 US Tank & Cryogenic Equipment, Inc. has over 20 years of experience in the cryogenic field. As a family-owned business we personally insure that every project is done correctly and delivered on time. Our new 60,000 square foot facility is the largest repair center for home medical tanks in the United States. 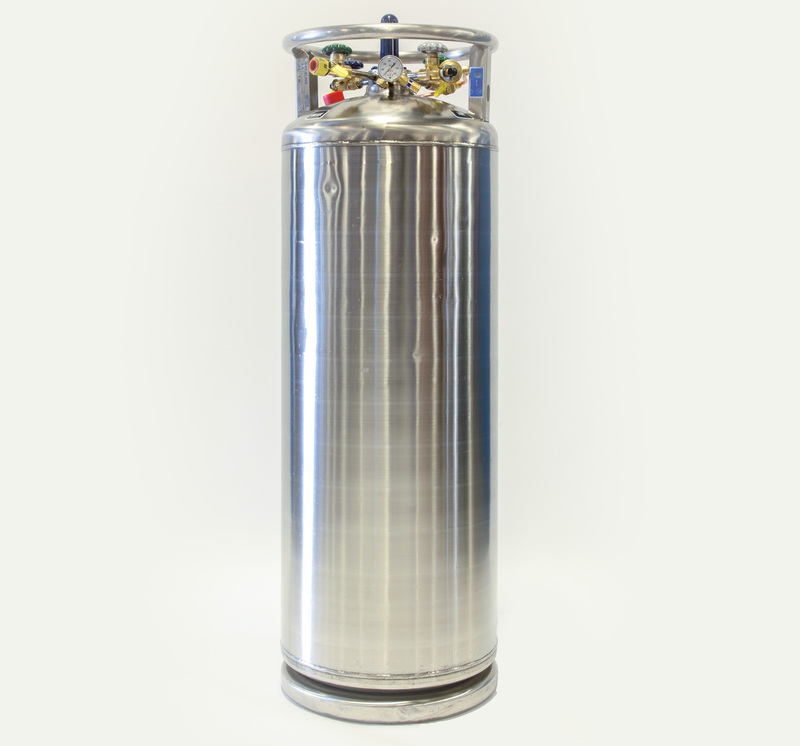 Whether you are looking for liquid containment products or a cryogenic repair source, you have found the right company in US Tank. 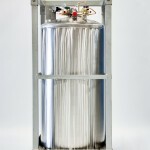 US Tank & Cryogenic Equipment, Inc. sells new and fully-refurbished liquid cylinders and bulk tanks. 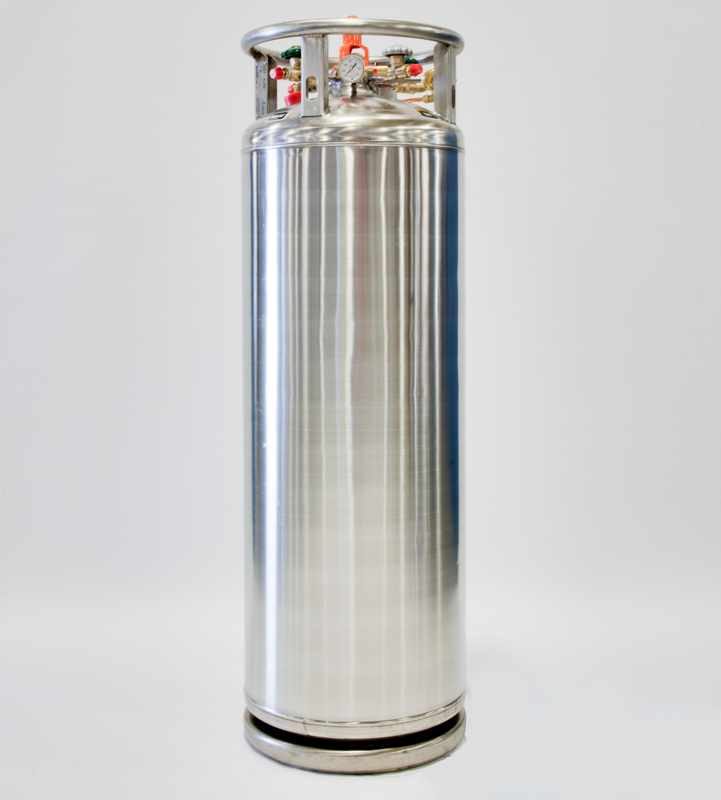 Our services include liquid cylinder repair, bulk tank rehab, medical and industrial turn-key fill plants, manifolds, final line assemblies, roll around E racks and control panels. Our rigorous procedures and documentation exceed industry standards to provide you with superior refurbishing, oxygen cleaning, and testing. We offer a two year warranty on all of our repairs. 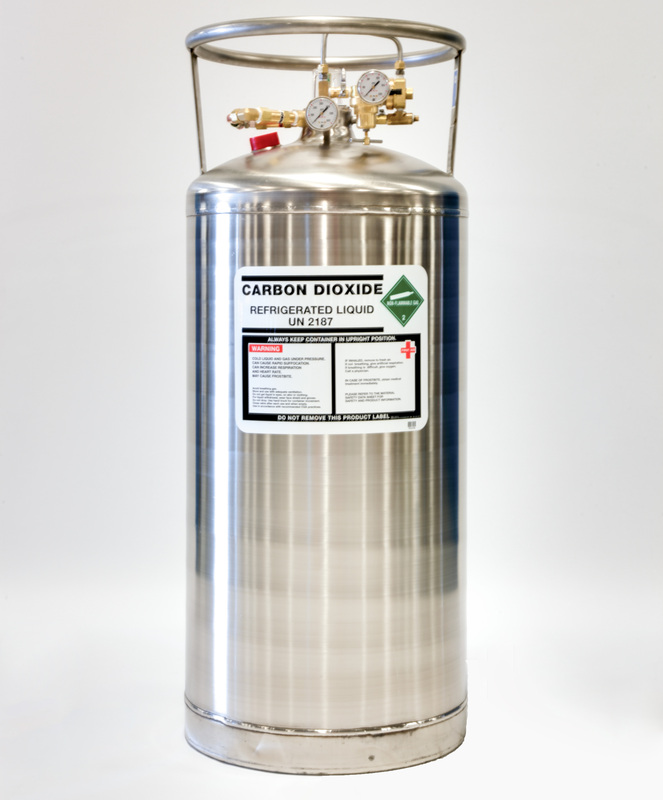 In addition, US Tank & Cryogenic Equipment, Inc. carries a large inventory of parts for all makes and models of liquid cylinders, bulk and home medical tanks. Call us today with any questions you may have. 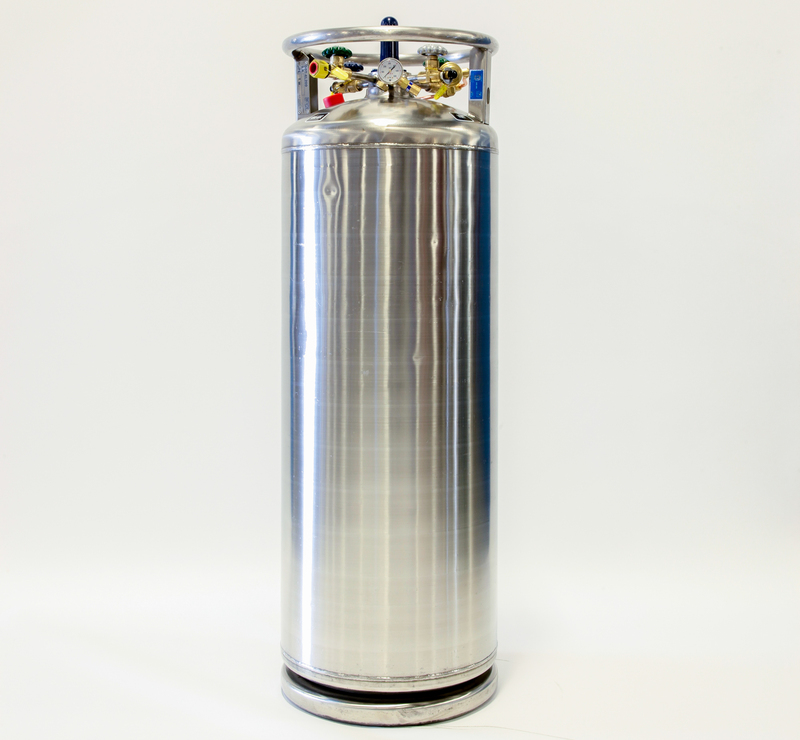 Our trained staff members fully understand the cryogenic business and look forward to providing you with exceptional customer service. US Tank is the largest medical tank rehab facility in the United States. 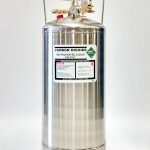 We work on all types of tanks from 10-liter specimen dewars to all home-delivery tanks. 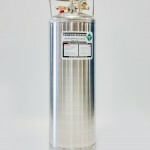 US Tank refurbishes and supplies parts for tanks for the 3 largest home medical companies in the US. 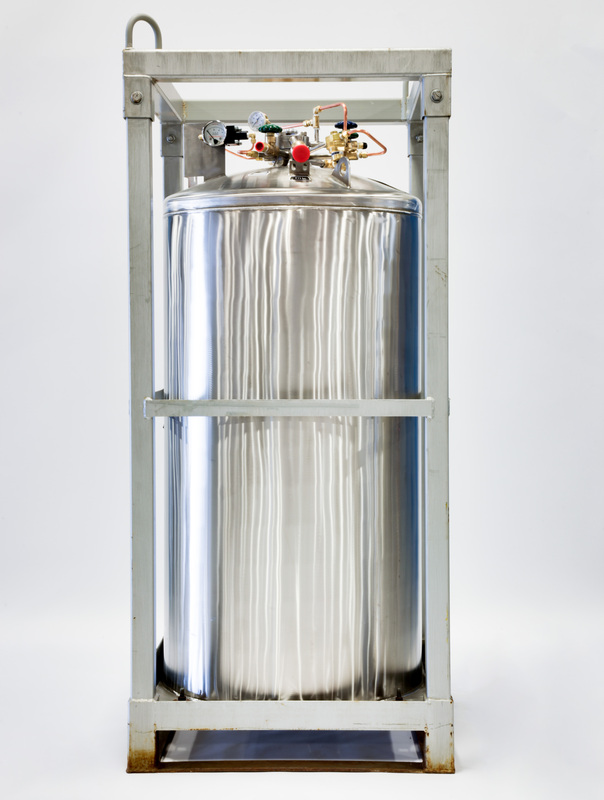 US Tank & Cryogenic Equipment, Inc. offers a wide variety of tanks for sale. Whether your business needs include new factory tanks or refurbished used tanks, US Tank is your source for all your tank needs. 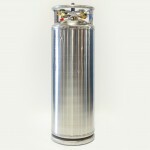 Please browse through our selection of refurbished tanks below. 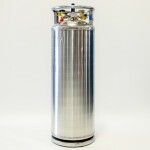 Call Jonathan Brown at 1-800-504-CRYO for availability and pricing.